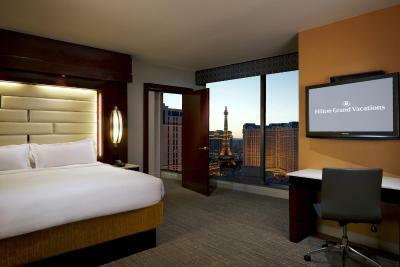 Lock in a great price for Elara by Hilton Grand Vacations - Center Strip – rated 9 by recent guests! Loved the location!! It was perfect. 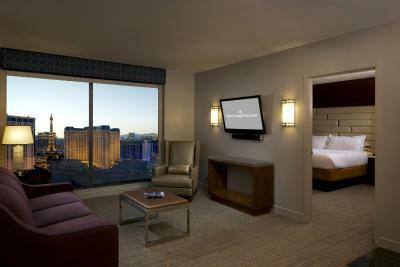 Walking distance from the majority of the hit attractions and amazing views of the strip from the room. We had a studio and it was still huge. Also liked the fact that there was no casino in the hotel as it kept it more classy and had a lot less random foot traffic. It was the perfect combo of amazing location, yet tucked away enough for privacy in the hotel. Staff at the lobby bar were great and Angela at the concierge was very helpful with booking restaurant reservations, tours and shows. They offered discounts on several of the hit shows so wait to book them at the property! You will definitely get the tickets cheaper there than online. The beds are SO comfortable and our room was so clean. Beautiful property and very well kept. 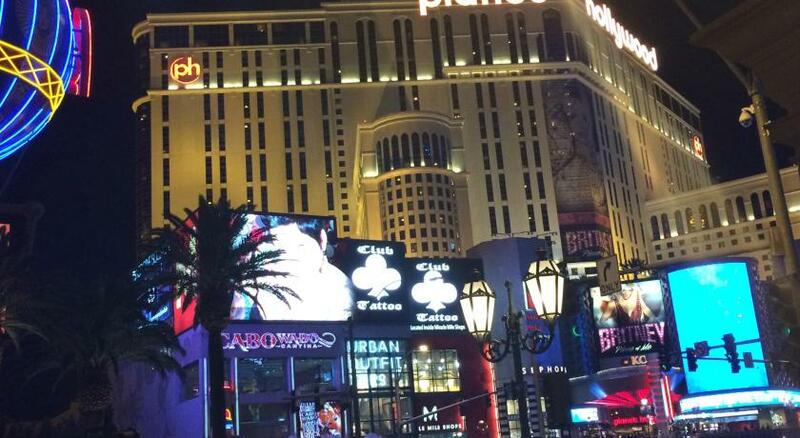 Will be staying here again if we ever come back to Vegas! 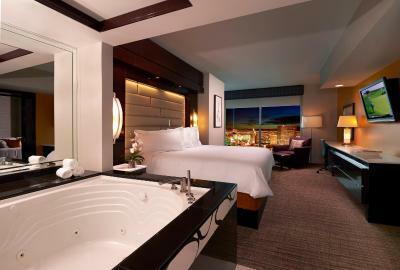 I’ve stayed at multiple hotels in Vegas over the years, this is one of my absolute favorites. Property location. Staff. Room size. 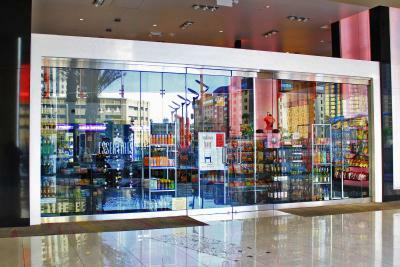 Not having to walk through casino, while still having easy access to gambling area, food & shops. 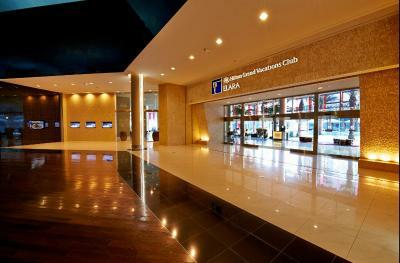 I usually stay at the Vdara in city center. Unfortunately they were booked and the Elara by Hilton is my second choice when staying with family and friends in the strip. This hotel never disappoints! 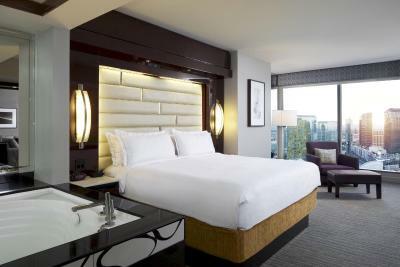 I would definitely stay here again!! Love it! 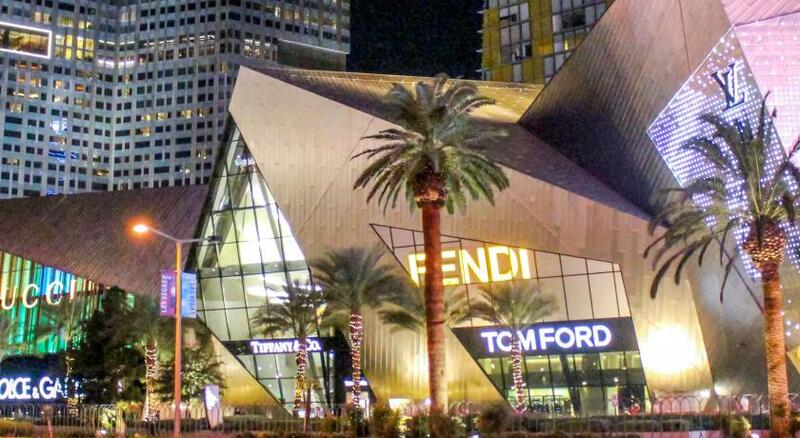 Perfect location in Vegas!!! 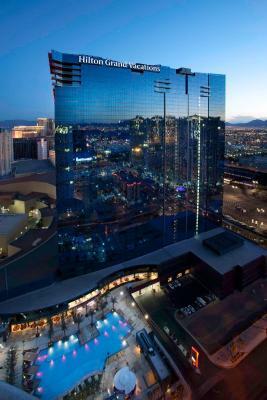 Elara by Hilton Grand Vacations - Center Strip This rating is a reflection of how the property compares to the industry standard when it comes to price, facilities and services available. It's based on a self-evaluation by the property. Use this rating to help choose your stay! Elara by Hilton Grand Vacations offers a lobby bar where guests can relax in a casual atmosphere while enjoying a favorite cocktail. A seasonal poolside bar is also available. 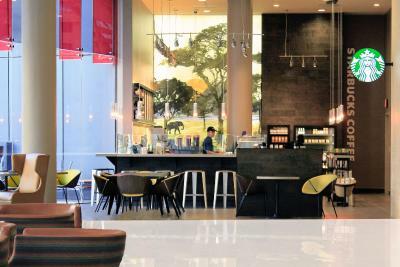 For convenience the Elara by Hilton Grand Vacations features a full-service concierge desk that can assist guests with show tickets, dining reservations and local tours. A gift shop is located on site. 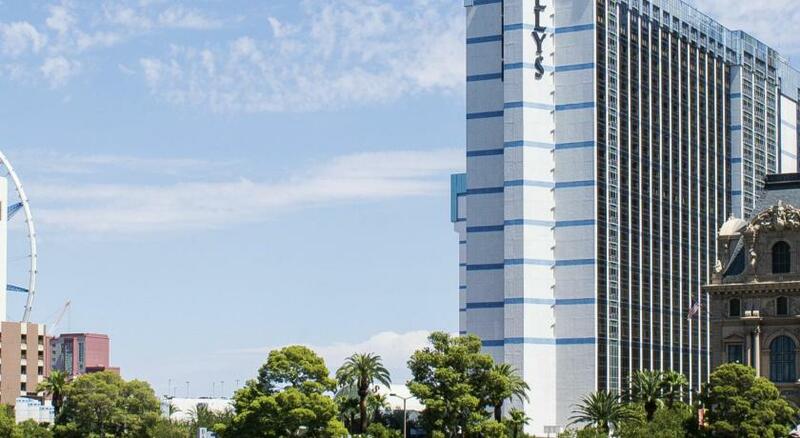 This hotel is connected to Planet Hollywood Resort and Casino. 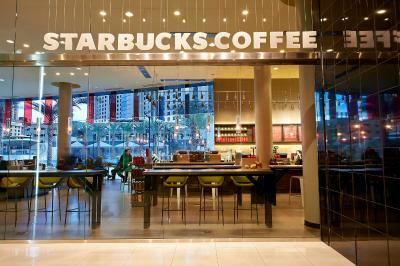 McCarran International Airport is 10 minutes’ drive from the hotel. 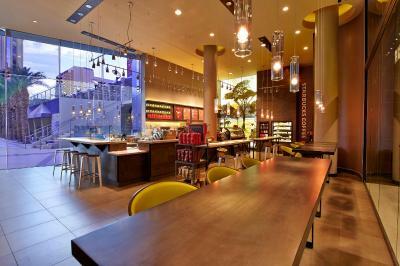 When would you like to stay at Elara by Hilton Grand Vacations - Center Strip? 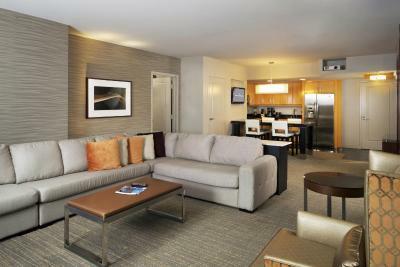 Suite features separate living area, kitchen, and an HD projector with 8-ft screen. 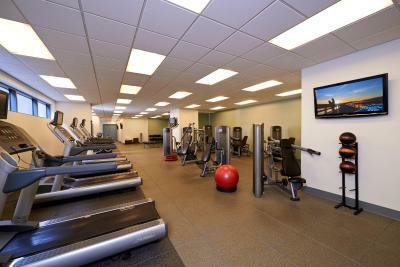 Studio features a kitchenette and a 42-inch flat-screen TV. 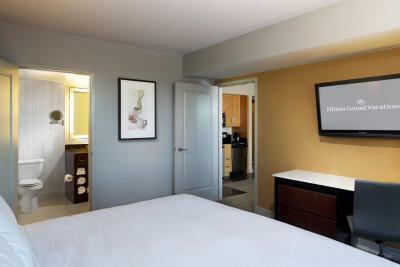 Featuring a flat-screen TV with cable, this suite comes with tea and coffee-making facilities, a fridge and microwave. 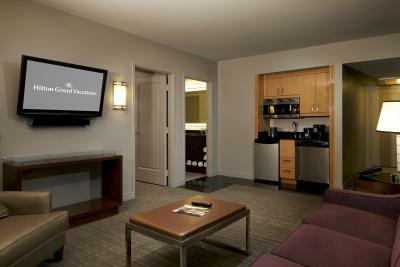 Showcasing floor-to-ceiling views, this suite features an 8 ft projection TV. 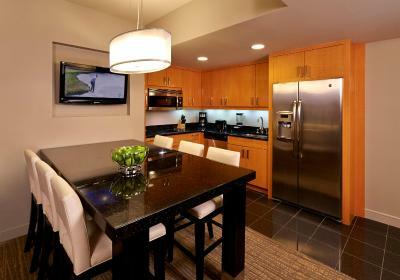 The kitchen comes equipped with coffee-making facilities, a refrigerator and microwave. 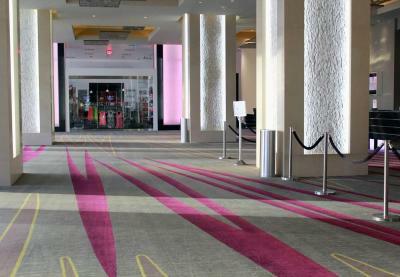 Please note: The Premier Rooms are on floors 50 and above. 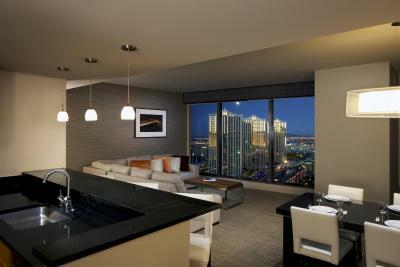 The sleek, 52-story Elara resort boasts a premier Center Strip location. This spectacular property offers adjoining access to the Miracle Mile, which has 21 restaurants and bars and 100 retail shops, and is adjacent to the Planet Hollywood Resort & Casino complex featuring a renowned casino, nine restaurants and the Mandara Spa. 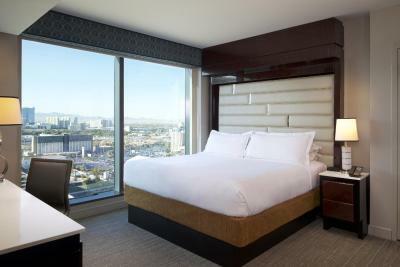 Elara enjoys an ideal location in the midst of Las Vegas' full splendor, while offering comfortable luxury in airy, contemporary spaces with the magnificent views of the city, the Strip, the mountains and the desert. 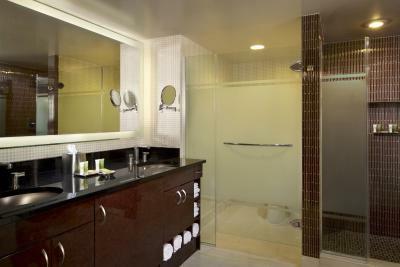 House Rules Elara by Hilton Grand Vacations - Center Strip takes special requests – add in the next step! Elara by Hilton Grand Vacations - Center Strip accepts these cards and reserves the right to temporarily hold an amount prior to arrival. 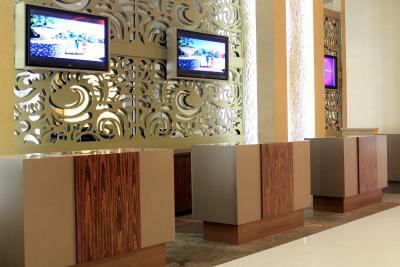 Please note guests must be 18 years of age or older to check-in at the hotel. Such a great place to stay! 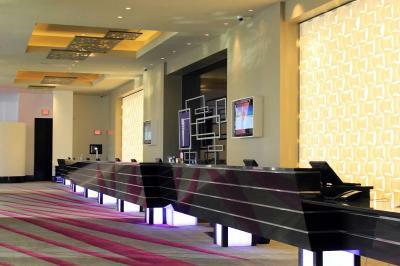 The location right at the strip is outstanding, yet as the hotel does not have a casino it its quite and calm. 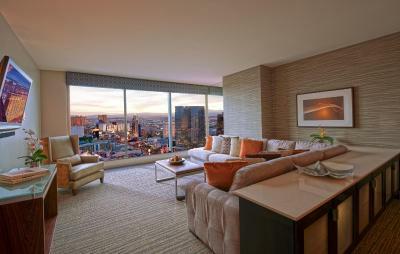 The rooms are spacious, the view at the 38th floor where i stayed, spectacular. 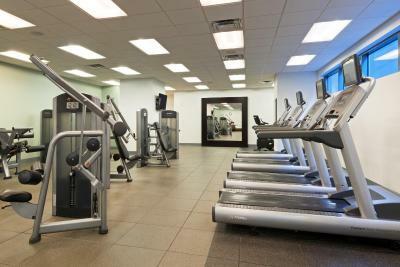 Its clean and wellkept and the service top class. The only complaint I have was that no one seemed to know what our breakfast consisted of. They said not many people get the breakfast included with their reservation so they weren’t very rehearsed on which menu we could order from or who to call. The first day we wanted to order was a little frustrating as 3 different staff members gave us the run around because they just didn’t know the answer to our situation. Turns out we needed vouchers which were not given to us at check in so we had to chase those down. Once we found a diligent individual, we worked through it and it all ended up working out. However, they do need to brush up on the breakfast situation for those of us who do get it with the reservation. Check-in process is painful and arbitrary. Checked in with 2 other rooms. 2 of the other room occupants are Diamond status - we asked a couple of weeks ahead to have rooms at least on the same floor. When we got to check in that had not been arranged as promised and we ended up on different floors very spread out. Some of us got coffee vouchers upon check-in, 2 of 3 did not. No summary of charges was shown before I was asked to initial the total cost for the stay. Free complementary upgrade to a suite. Very friendly staff. Great bed. Wish we had a better view. Food prices were high considering what you got. Example, $14 for veggie platter that very little on platter. House keeping did not come twice while we were out 12:00-5:00. It’s our first time staying at Elara and the experience was fantastic.the room is very spacious,very clean,bed is very comfortable, and most importantly the showers water pressure was very very strong which we love! It gives happiness to us! Staff was helpful. Definitely a 100% recommendation! Our two year old boy was very happy during our 6 nights stay! Happy baby happy family! !